This medium/high strength alloy is the most popular of the heat treatable alloys. Normally supplied in the fully treated condition. 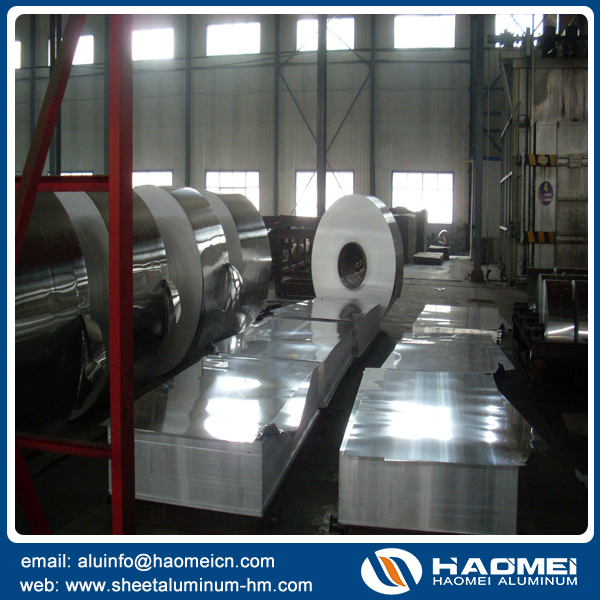 Can also be fully annealed to allow cold working to be carried out. This alloy is readily anodised, machined and welded thus providing a good multipurpose, durable and heat resistant alloy.